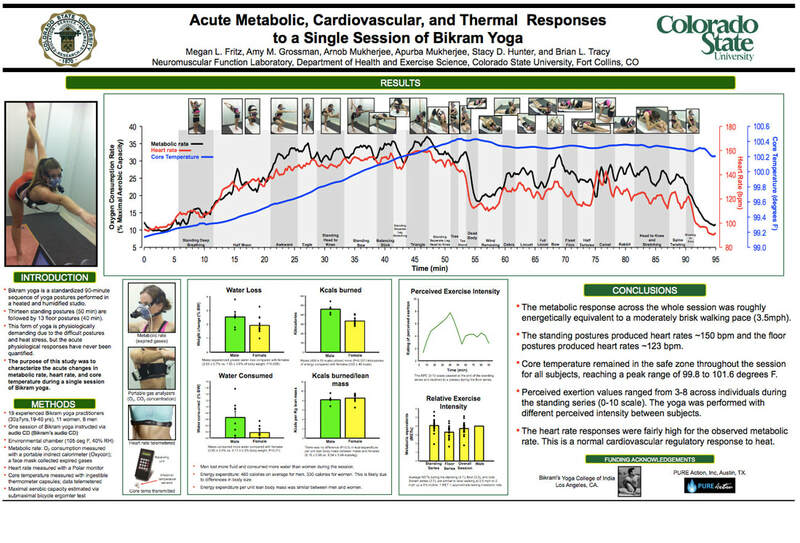 Improvements in glucose tolerance with Bikram Yoga in older obese adults: a pilot study. Brian Tracy destroys new study - bikram yoga poses potential threat of causing heat-related illness. Does practicing Hatha yoga satisfy recommendations for intensity of physical activity which improves and maintains health and cardiovascular fitness?